View our Virtual 3D Tour! 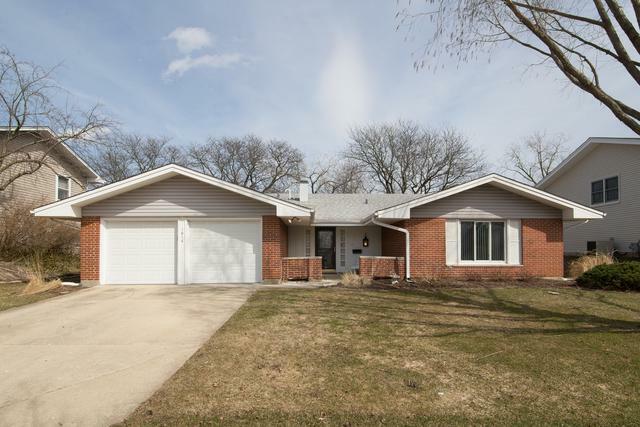 Welcome home to this spacious 4BR/2BA ranch near to Lincoln Prairie Elementary and Eisenhower Jr High. 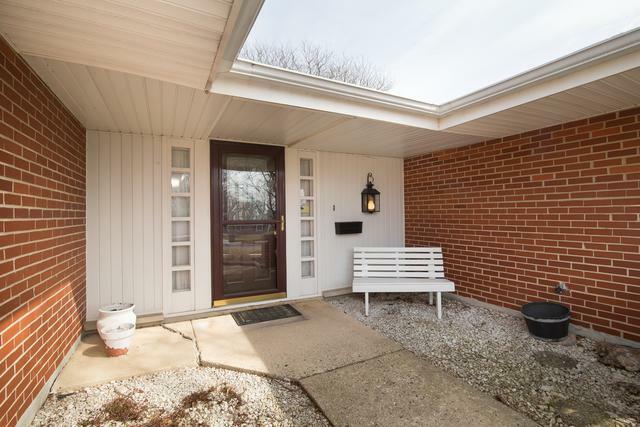 This brick home has been well maintained and updated with a new water heater in 2015, new furnace and AC in 2014, quartz kitchen counters and some new lighting in March 2019. Roof replaced in 2010 and windows replaced in 2009. 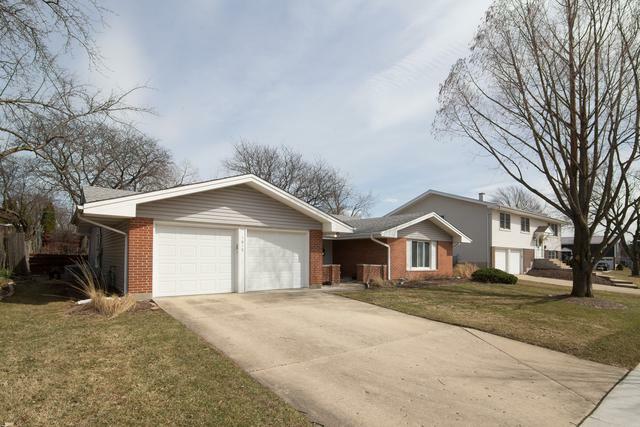 The home is closest to Ray Kessel park and is situated in the center of 5 parks. 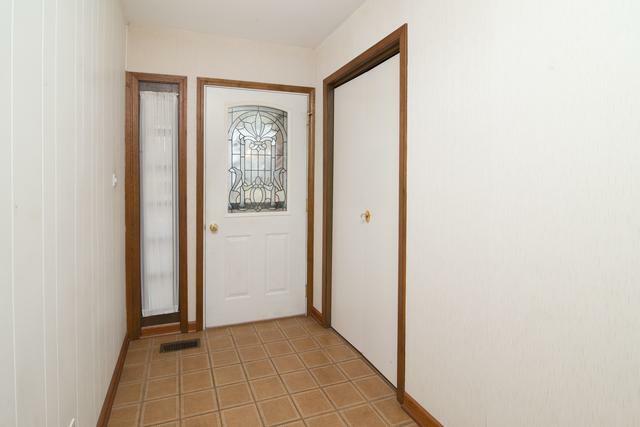 Great for entertaining with kitchen open to family room which flows out to rear deck.